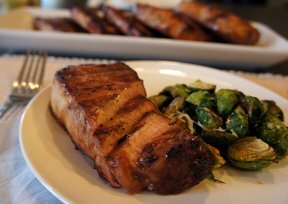 Wash and dry chops, place in large bowl or pan. 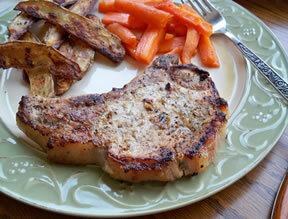 Pour 2 cups Newman’s Own Creamy Italian dressing over chops and marinate for 2 hours. Heat grill and spray with Pam. 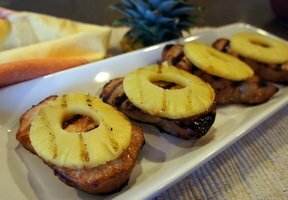 Shake chops to remove excess marinade, place on grill and cook 5 minutes on each side. Serve with salad and breadsticks.